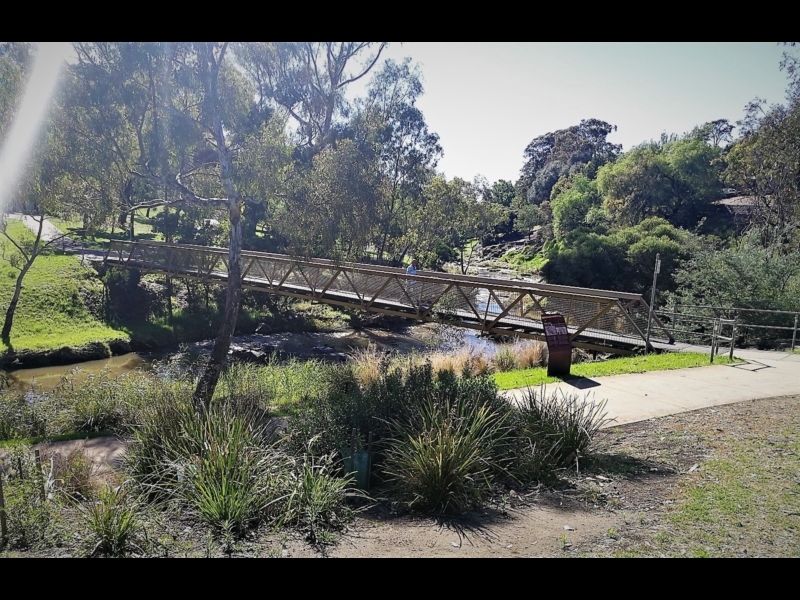 Coburg Lake Reserve, just to the north of Pentridge, is a family-friendly and picturesque park with plenty of facilities, good paths and three playgrounds to choose from. 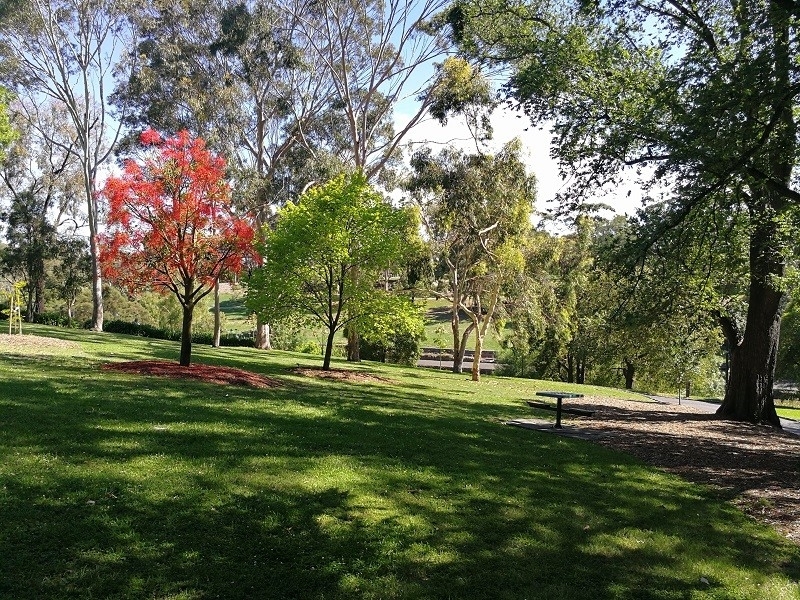 Once a bluestone quarry worked by prisoners from Pentridge Prison, Coburg Lake Reserve is now a great spot for picnics and walking. You can walk around the lake with three pits-tops (playgrounds) along the way. 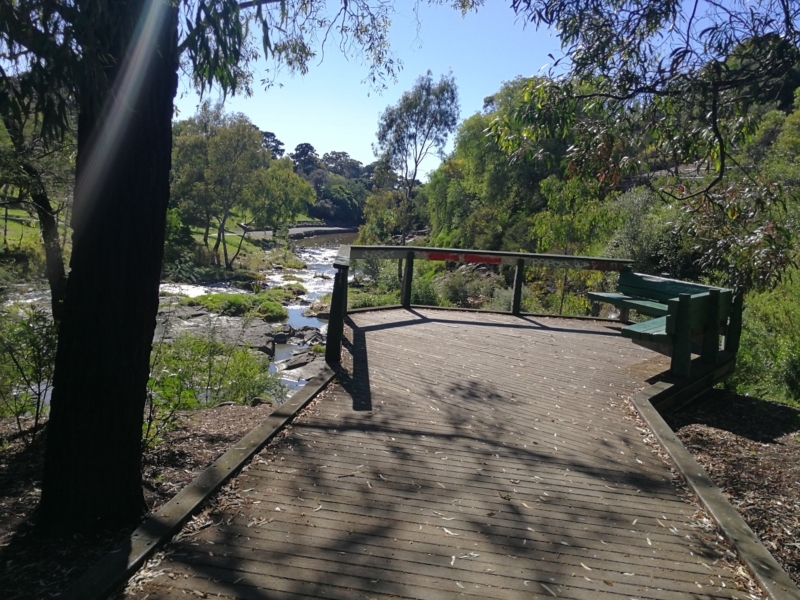 But if you want to roam further there are great shared paths along the Merri Creek to the north and south. 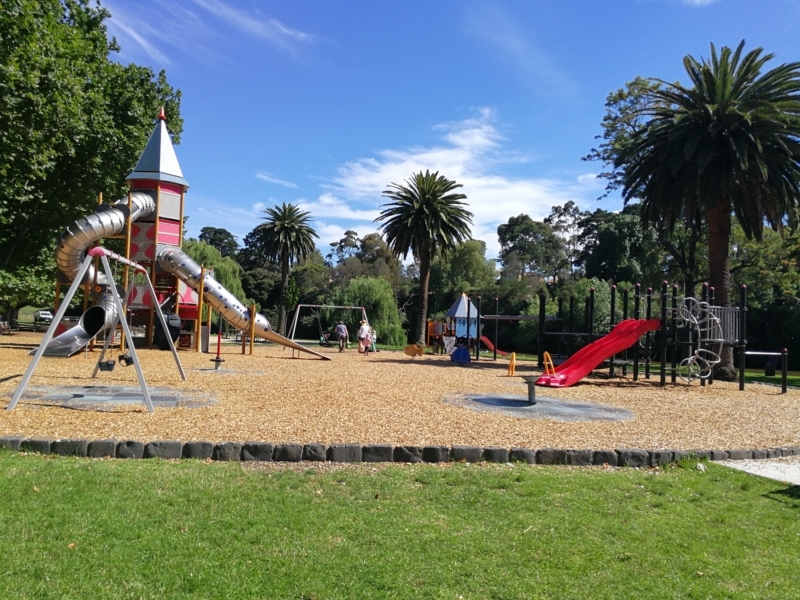 There's three fantastic playgrounds suiting a range of ages, including De Chene which has a long flying fox and a maze for older children. On the southern bank the rocket playground (Gaffney Playground) has been updated in recent years. Getting there: If you're not driving you can take the #19 tram along Sydney Road and get off at Gaffney Street, then head east to Murray Road. 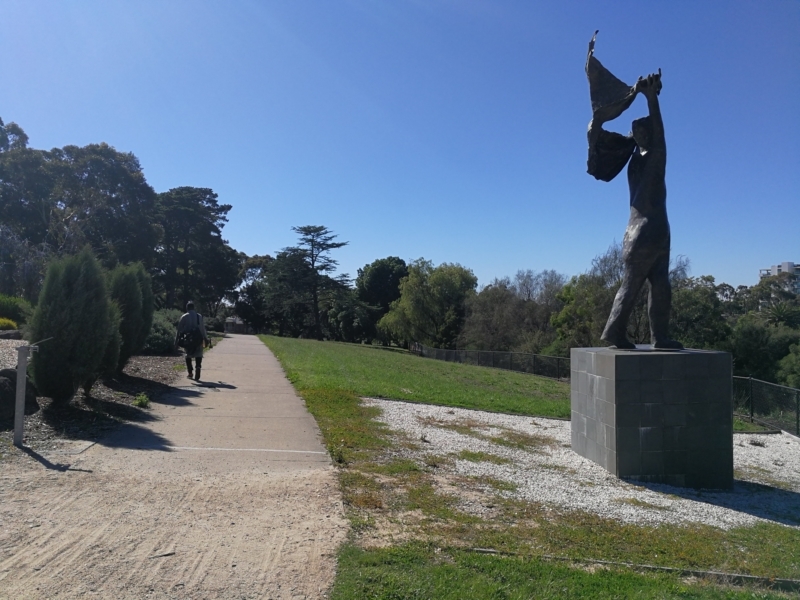 Alternatively Batman Station on the Upfield Line is a 10-minute walk from Coburg Lake, or if you're heading from the east then the 561 bus drops you nearby at Newlands Road on the east side of the reserve. Please note that dogs must remain on a leash at all times in the Reserve. If you travelling by car this is the best place to park. Be aware the car park does close at night time so check signage. If you are using public transport, you can use the PTV journey planner (link). 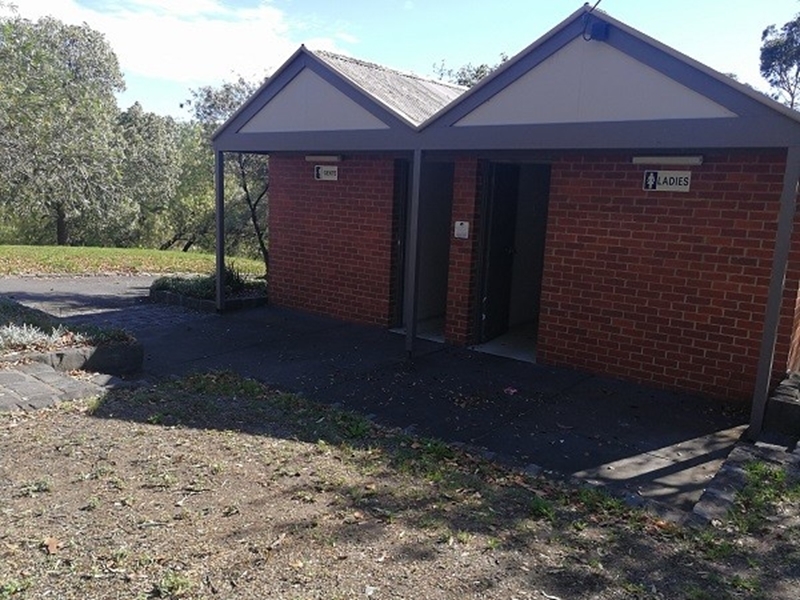 There is a decent toilet block situated next to the Harry Atkinson Art and Craft Centre. The Harry Atkinson Centre is available for events and functions - see link below. 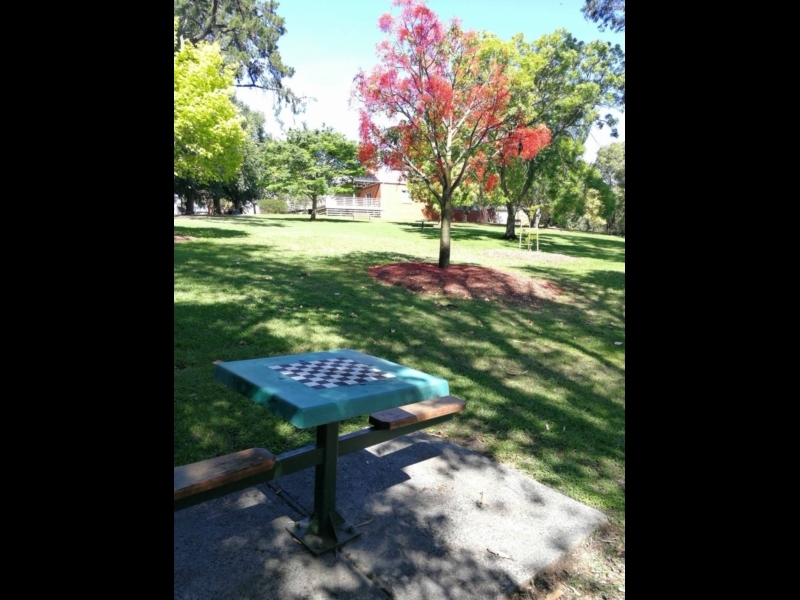 A quiet, shady spot to sit, with several wooden benches surrounded by native gardens. 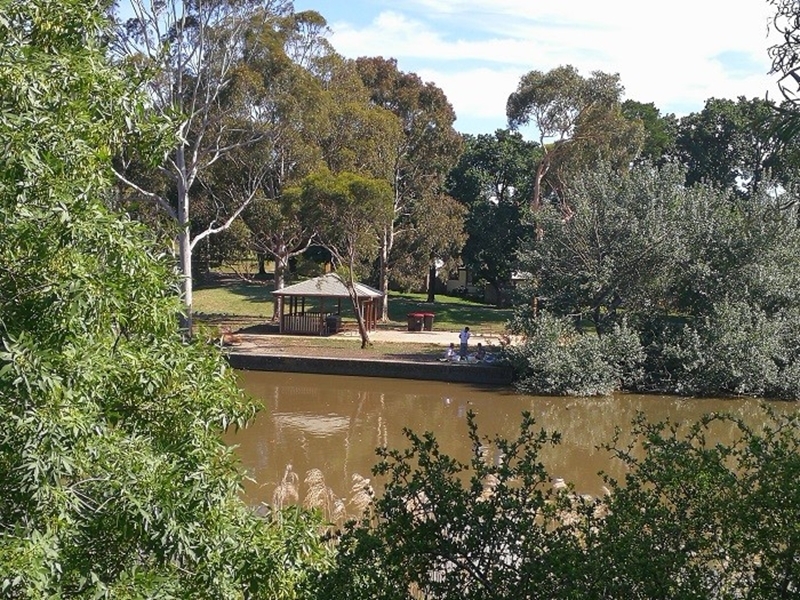 There is also a viewing platform with a lovely aspect of the Merri Creek. This playground is suited to younger children / toddlers. 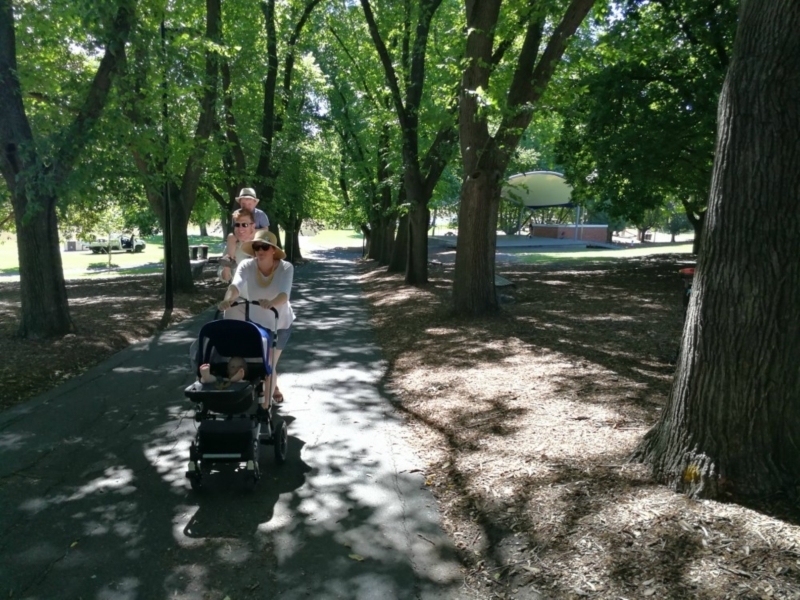 For those with prams, continue along the creek path and then head up to the playground closer to Carr St to avoid a grassy hill. This is a lovely bridge used by cyclists and pedestrians (so watch out!). If you're lucky you'll see a family of ducks paddling. Several modern toilets are available here. Take the lower path if you'd like to see black swans, often swimming in this part of the lake. Check out the gorgeous native garden at the rock formation. 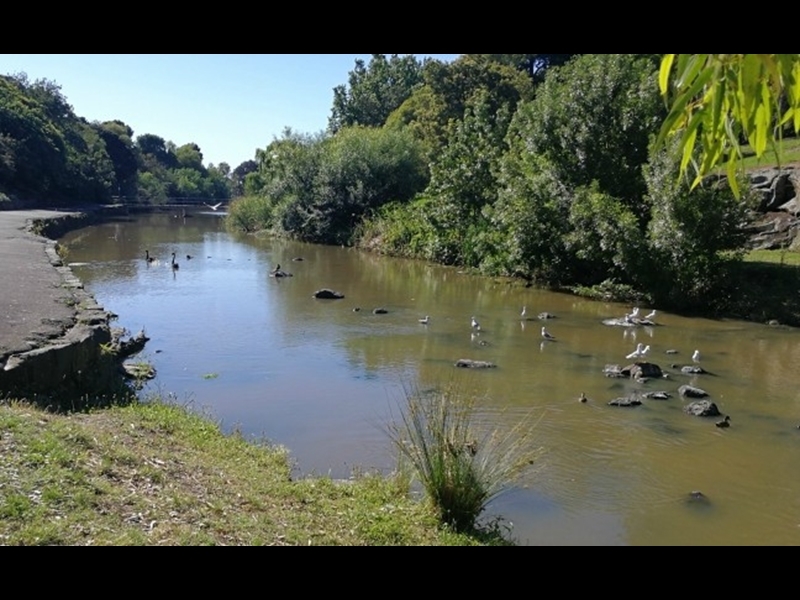 It's a collaboration between local group Friends of Coburg Lake and Surrounds, and Moreland City Council. Please don't trample the plants! 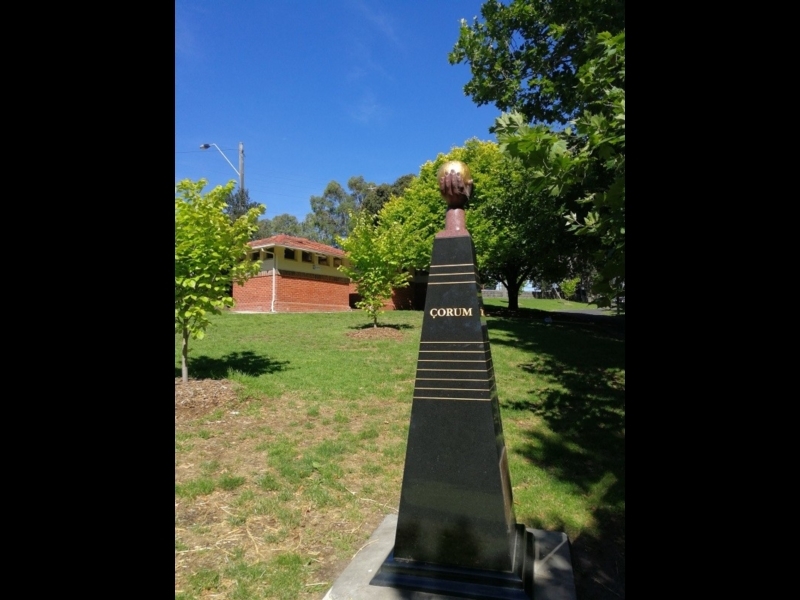 Stop and admire the wonderful "Man of the Valley" sculpture - celebrating Coburg's Italian community. This playground was built in about 2010 and is great for primary-aged kids. There is a swing set the can accommodate up to eight kids, plus a long, fast flying fox and a plant maze! If you don't have children you may prefer to picnic or barbecue here, away from the playground area. 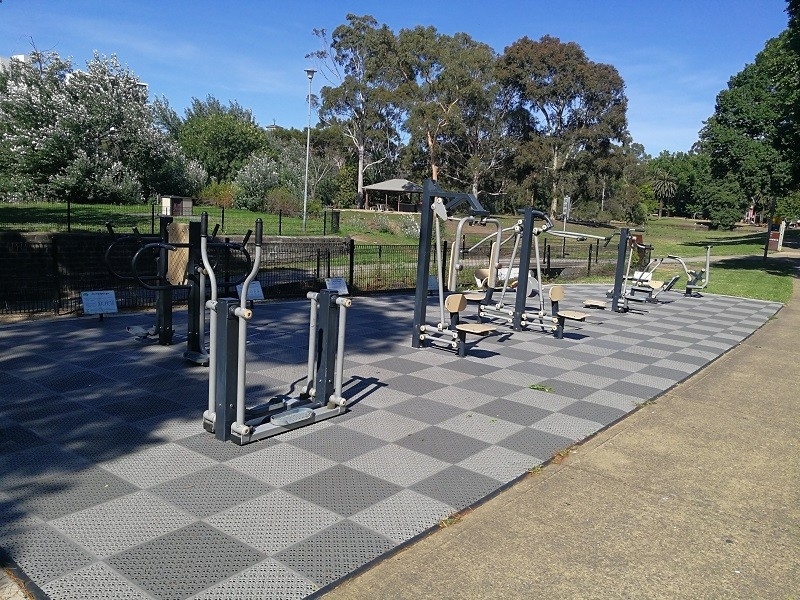 There is a range if gym equipment, free to use and suitable for all levels of fitness. Take care and watch out for cyclists as you have to exit the Reserve and use a shared path along Murray Road. 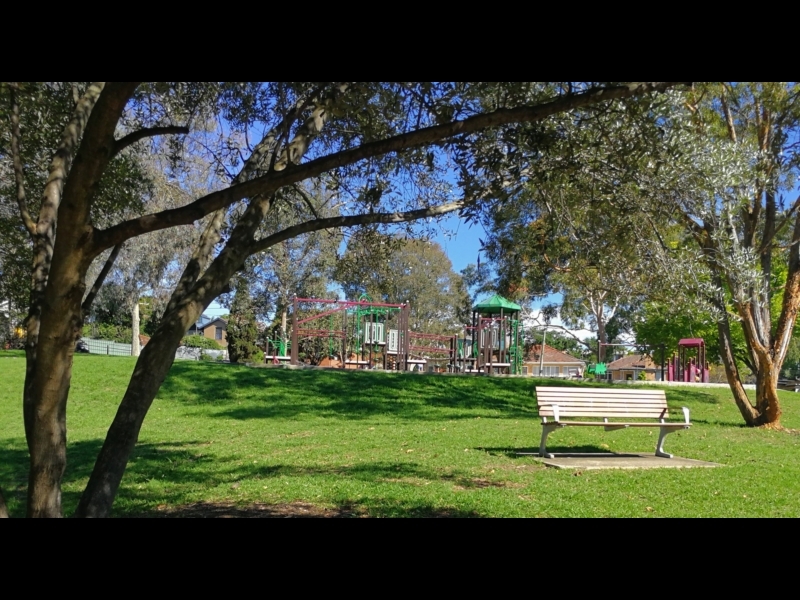 See 'More info' link for off-leash dog parks in Coburg. Take the path back down towards the lake here. it is much more pleasant that walking alongside busy Murray Road. This area can be a little exposed on a hot day, but there are plenty of cool spots beneath trees also near the Gaffney palyground. But can also make a nice place to hang out in the shade on a hot day. Beautiful shady path, steep in parts. There are information panels explaining that more than 100 trees were planted in memory of local soldiers who died in World War I. Play chess! You'll need to bring your own pieces though. Talk a longer route here if you have a pram as there are about seven steps here. Another toilet block and the closest to the rocket playground.